Gift Card Page - Las Madres Neighborhood Playgroups, Inc.
Give the gift of membership to Las Madres Neighborhood Playgroups! Click below to purchase an eGift Card. We have a perfect gift for a mom or a mom to be: Las Madres Membership Gift Certificates Are Now Available! 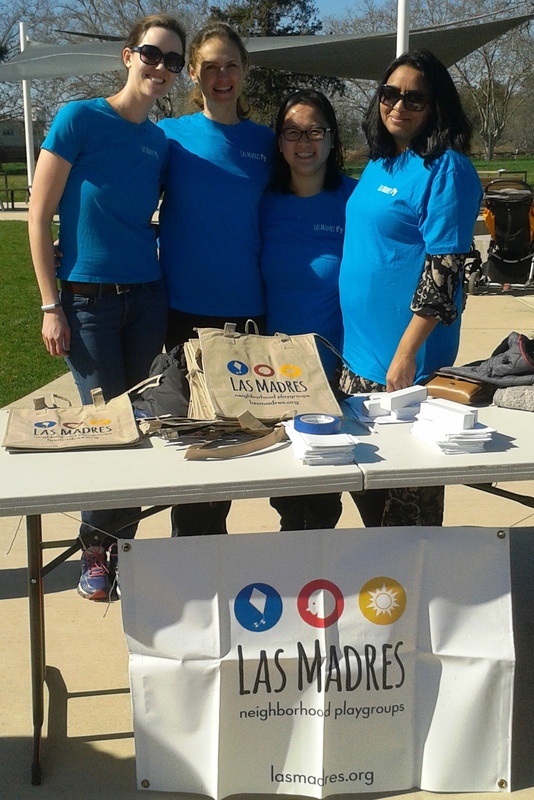 You love your Las Madres family, now spread the love by bringing a partner, future parent, caregiver, or friend into our vibrant community! Gift certificates, $75, are redeemable toward a full Las Madres membership. Share the benefits of our in-person parents' community and help someone you know build the close, long lasting friendships that you and your children have created within Las Madres Neighborhood Playgroups! Buy a gift membership today; they'll thank you for it tomorrow!